Rovex Tergo Braid is a Dyneema blended braid that is suitable for fresh or saltwater applications. This braid features a high strength to diameter ratio which is combined with a low stretch. 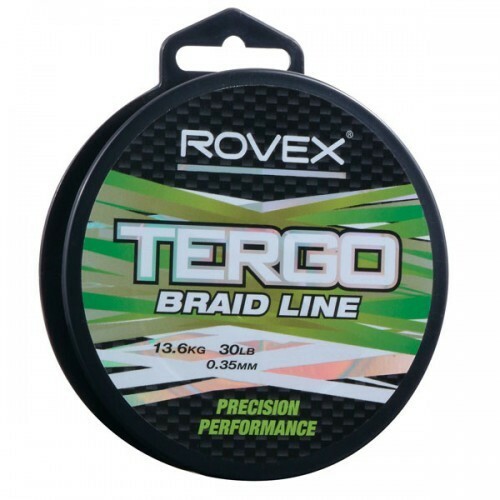 FREE Delivery on all Rovex Sea fishing braid over £100!! !